Ed Bauman, PhD Interview #3 - examining myths about nutrition NEW! Interviews covering such holistic topics as alternative medicine, diet and nutrition, weight loss, education, spirituality, meditation, yoga, natural healing, the environment, travel, relationships, and more. 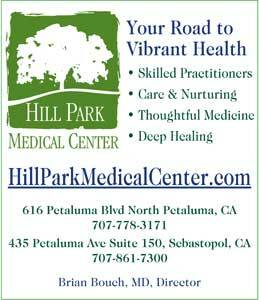 Holistic health web resource since 1995--focusing on alternative medicine, personal growth, spirituality & the environment. Free cutting-edge holistic health news, sent via email bi-monthly.